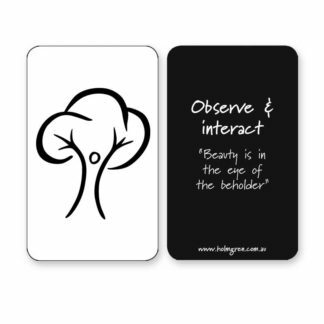 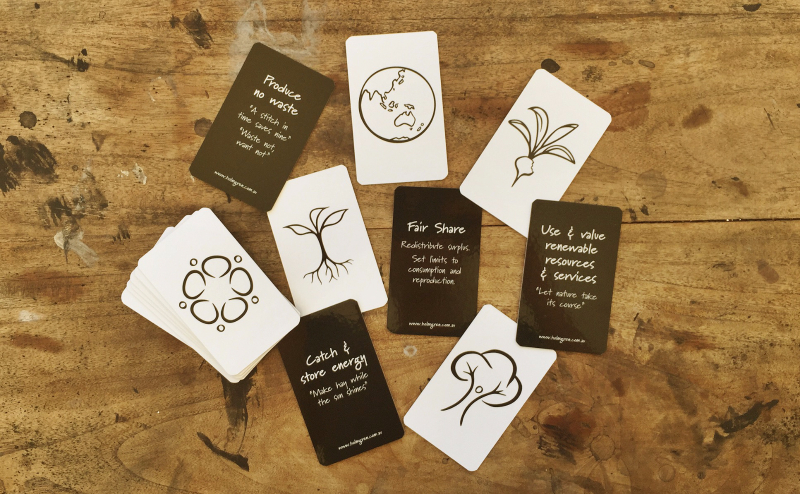 Reinforce the permaculture ethics and design principles into your daily life using these magnets which show the icon on one side, and the name and proverb on the reverse. 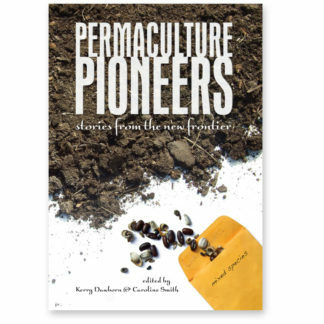 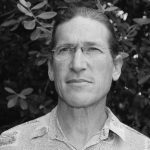 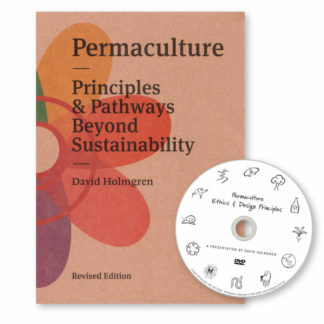 Show how permaculture is more than gardening! Bring permaculture ethics and principles into everyday life with this set of fifteen magnets each with a simple graphic representing a core permaculture concept. Turn the magnet over to read the principle and proverb. 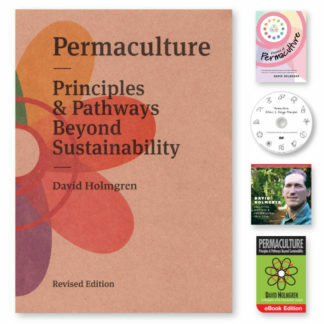 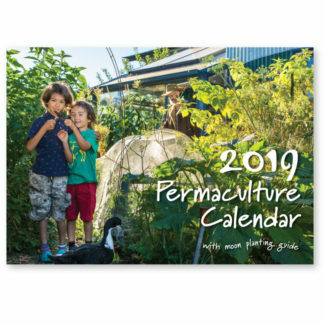 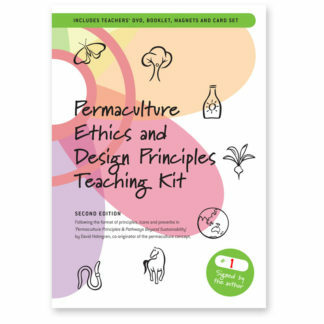 Great memory tool for permaculture teaching, daily living and spreading the permaculture message to friends and family, including children.